Kanye West as a Simpson character complete with his Yeezy mask and Red Octobers. 3. 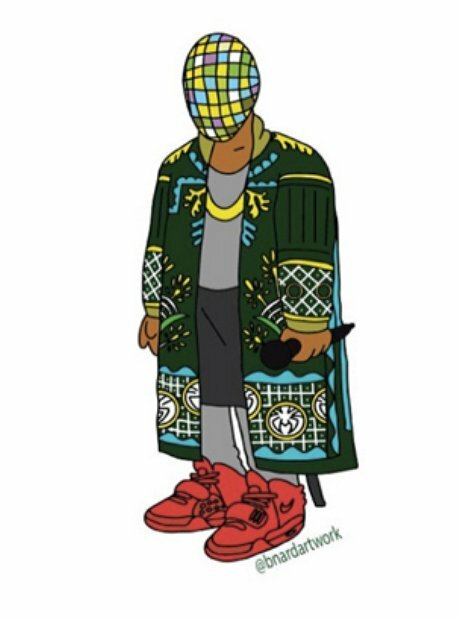 Kanye West as a Simpson character complete with his Yeezy mask and Red Octobers.